I have chosen the book about “The Absolutely True Diary of a Part-time Indian” because it looks like an interesting book. I have always been fascinated by Indians, so this book seems quite fun. 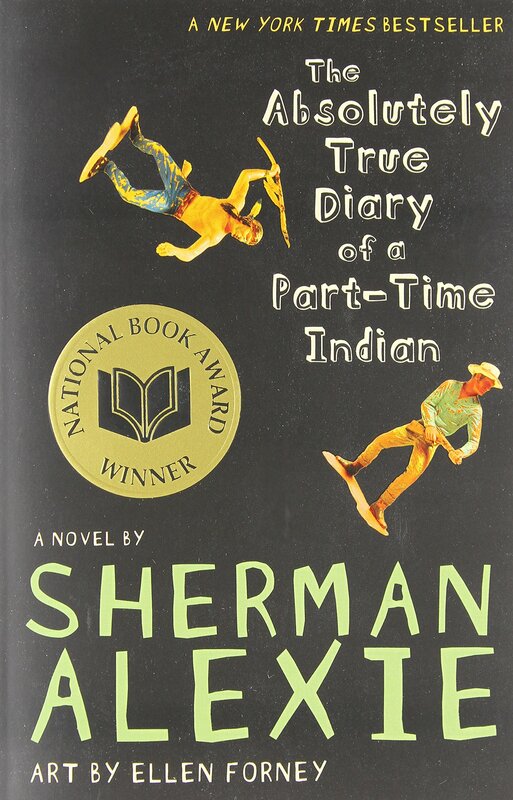 The author is called “Sherman Alexie”. Sherman Joseph Alexie, Jr. (born October 7, 1966) is a Spokane-Coeur d’Alene-American novelist, short story writer, poet, and filmmaker. His writings draw on his experiences as an Indigenous American with ancestry from several tribes. He grew up on the Spokane Indian Reservation and now lives in Seattle, Washington. I hope this first chapter will be as good as my expectations.